IWASSA Co.: "Microsoft" surprised users next January. "Microsoft" surprised users next January. 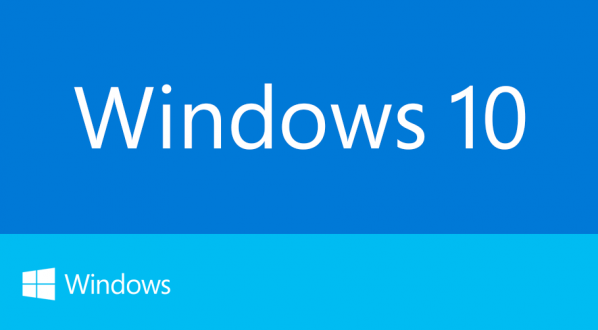 Put "Microsoft" since a very short period, the experimental version of the new system which carries the name "Windows 10" users, so as to try it and look at it before you use it. And intends to "Microsoft" that the disclosure of the advantages of this version for users across the conference be convened during the month of January 2015. Just as the "Microsoft" may have to disclose the preview version of the new system, as noted above, but without any event to explain more about him and explain its benefits more clearly to users, but merely just being put through its platform during Insider Program on its own before it is put, the experience only. Certainly, the "Microsoft" they will organize the biggest event and more importance on its new system to explain it, and found the reasons for the change in it, and what he brought from a change in some of the new designs, but we must not free to talk about their own mobile devices operating system "Windows iPhone ".